Are you looking to start a new family tradition or continue an old one? Look no further. 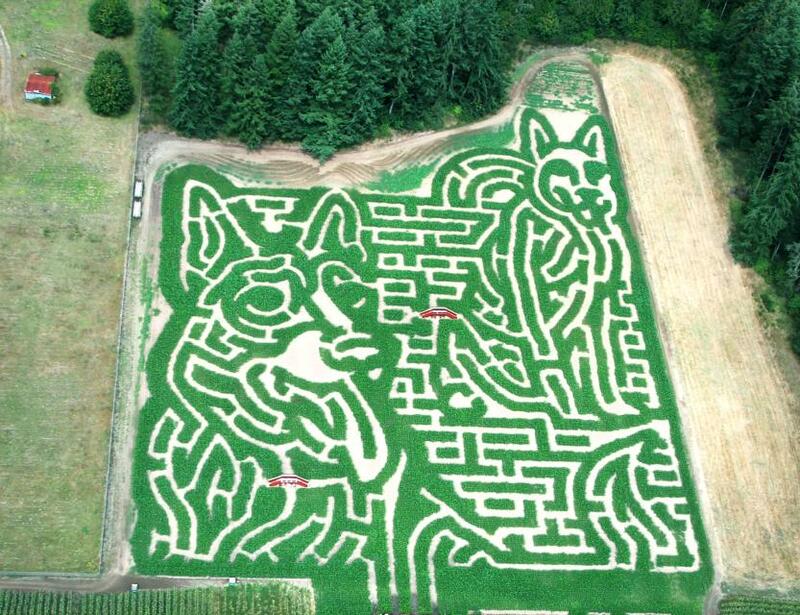 Rutledge Corn Maze has something for everyone! Get lost in our giant corn maze or hunt through the pumpkin patch for your perfect pumpkin. Day-time activities include story-time with Spookley the Square Pumpkin, corn hole and swings! You can also take a ride on the NEW cow train! When the sun sets Rutledge offers a Haunted Corn Maze and a Zombie Paintball Adventure! 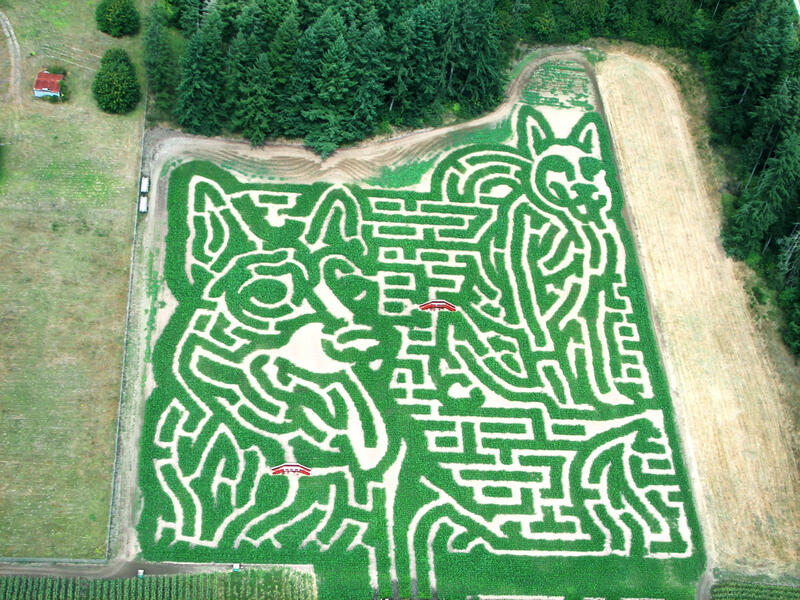 The Rutledge Corn Maze and all of its attractions have become a family tradition for many. Come create memories!